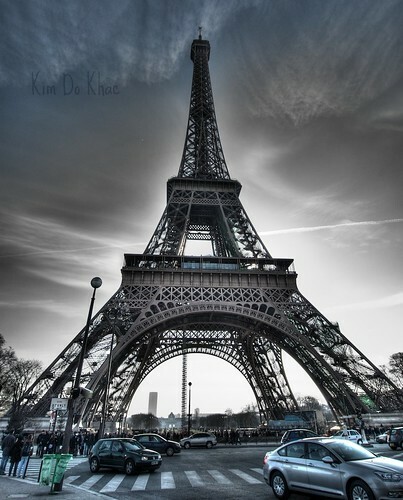 I love Paris. One day I will return. I’ve only visited it once, for a day, on Christmas almost 5 years ago. But it was magnificent. You never forget your first time. The first time I stood in front of this remarkable structure. La tour Eiffel, originally uploaded by kimdokhac. Quiz – How Thankful Are You?